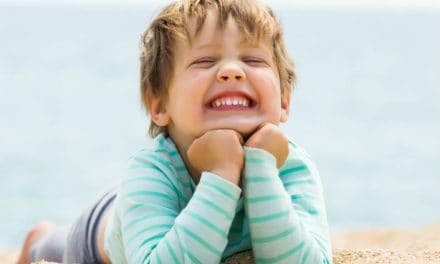 For all children, a big part of growing up is going through the experience of losing their teeth and being rewarded for it by the tooth fairy. Right from the first year of life, till the end of teenage years, teeth erupt in the mouth. Their permanent counterpart replaces the deciduous teeth. 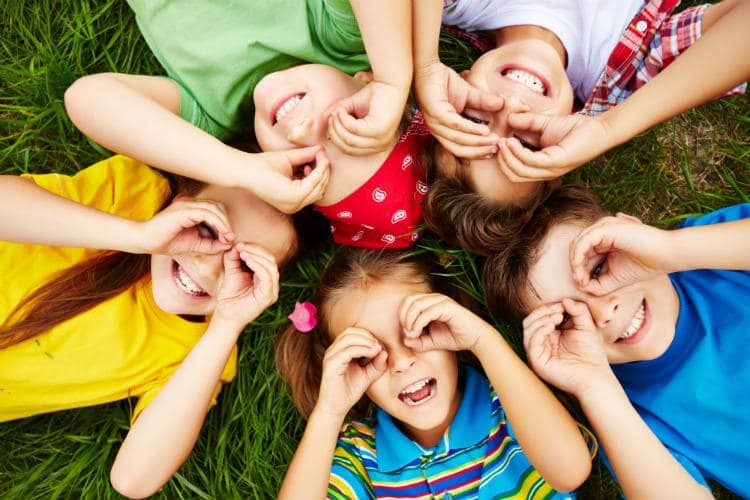 It is important to keep your child aware of the different types of teeth- incisors, canines, premolars, and molars. The first permanent tooth to erupt is usually the first molar, at 6 to 7 years of age. The other teeth, leaving the third molar, erupt latest by 13 years of age. Keeping track of the eruption time through charts or games is a good way for parents and children to anticipate teething and eruption. These charts are available online and can be kept in your child’s room as a scheduled activity. The American Dental Association (ADA) provides teeth chart that you can print and stick in your home. As the teeth erupt, your child can mark out that tooth on the chart with a color. You can also play a little game where the child can predict the tooth that will come next. If your child does so correctly, reward him with a little present! These teeth chart also have the estimated ages when a particular tooth erupts. This will help you prepare your child for the teething process, and also prepare them for the eruption of a new tooth. The charts also have the teeth drawn on them, giving you and your child an idea about the appearance and morphology of the teeth. Broadly, humans have two sets of teeth- the deciduous teeth and the permanent teeth. There are ten deciduous teeth in each arch- making it a total of 20. The deciduous teeth are of three types- the incisors, canines, and molars. The incisors are further named according to their position- central and lateral. There are two central incisors on the upper arch and two on the lower arch. There is one lateral incisor on the distal side of each central incisor. Thus, a child has typically eight incisors in all. The canine is the slightly pointed tooth that is at the corner of the lips. One canine on each side makes it a total of four canines in the mouth. There are two primary molars, the first and the second. The second molar is the farthest from the midline. There a total of four first molars and four second molars in the deciduous dentition. The permanent teeth erupt to replace the primary teeth. They are permanent because once they are in your mouth, they are the only set of teeth you will have. For any reason, if you lose a permanent tooth, you will not see a new tooth erupting in its place. There can be a maximum of 32 permanent teeth in a person’s mouth. 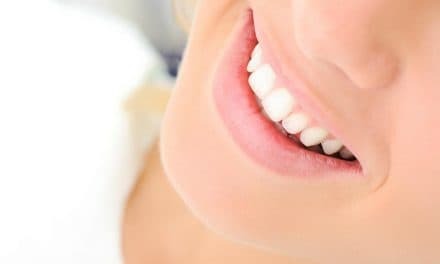 The types of permanent teeth are- incisors, canines, premolars, and molars. The premolars are seen only in the permanent dentition and children do not have them in primary dentition. Just like in deciduous dentition, there are four permanent incisors in each arch- two centrals and two laterals. Distal to the lateral incisors, there is a single canine in each quadrant. The canines are also called by various other names. Due to their single cusp, they are called cuspids. Since they are between the incisors and the posterior teeth, at the curvature of the mouth, they are also called the cornerstones. The premolars lie distal to the canines. Each quadrant has a first premolar and second premolar, which differ from each other slightly in their morphology. The premolars usually erupt in place of the primary molars, and since they have two cusps, they are called bicuspids. The molars are the teeth with which you do most of your biting and chewing. They have distinct cusps with a broad occlusal surface for chewing your food. 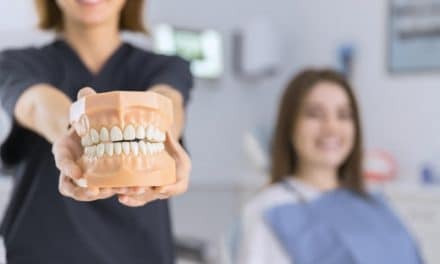 The dentist can take a radiograph of the whole mouth, called an orthopantomogram, and tell when a particular tooth is likely to erupt, based on the crown and root status. When a tooth is about t erupt, your child may show teething symptoms like inflammation of the gums, oral discomfort, irritation, etc. Teeth charts are easy tools to encourage your child to be interested in his oral health. It is always good to start early, and these charts are helpful for parents to know and prepare for the child’s teething process. Knowing the sequence of eruption of teeth will help you assess your little one’s growth, oral health and you will know if you need to see a dentist for any missing teeth or delayed eruption. Are teeth bones? What are Teeth Made of? Do You Know Different Types of Teeth in Your Mouth?